David Stroud is a specialist in strategic workforce planning and future workforce requirements. Using his unique background in research, systems analysis, public policy, economics, modelling and project management, David has worked across Australia helping organisations change the way they think about their organisation, analyse their future needs and develop compelling strategies to reduce risk and achieve organisational success. David spent ten years in the Commonwealth Government, researching, developing and implementing solutions to labour market issues in fields such as organisational effectiveness, funding, workforce planning and national training system operations. 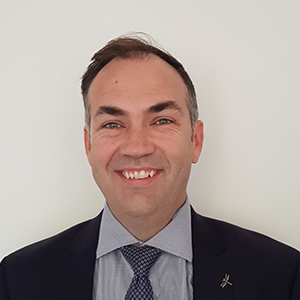 Since 2011, David has led and delivered consulting engagements with a diverse range of private and public sector organisations in industries including resources, Local Government, State utilities, health services, community services and State Government.